Bookkeeping and accounting in small businesses can end up making an almighty noise and taking up resources which should be employed elsewhere. How do small business owners relegate bookkeeping back to the simple administrative function it should be? How do you remove the accounting headache so that you can get on with your main business pursuits? One word: technology. You get it on your side and you use it to your advantage. Not so long ago this meant being a spreadsheet pro. However, spreadsheets for accounting need to go and join the dinosaurs: There’s a much more evolved solution on the scene. That’s not even the accounting software you were convinced into buying, at great expense, when you had a midnight panic in the midst of your start-up phase. The technological solution for getting on top of your bookkeeping as a small business shouldn’t be costly. It should require complicated, scary, and annoying updates. It shouldn’t require your IT responsible employee to have a degree in accounting himself. Cloud-based bookkeeping solutions are the technology which is accessible, easy-to-use, and puts bookkeeping back in the corner where it belongs. The problem is that not all cloud-based bookkeeping solutions for small businesses are created equally. A quick search with our pal Google shows that you’re always going to make a compromise: You can have awesome invoicing, but here pull your hair out over payroll; or you can keep tidy accounts but how the heck do you get the information back out in a form you can use? 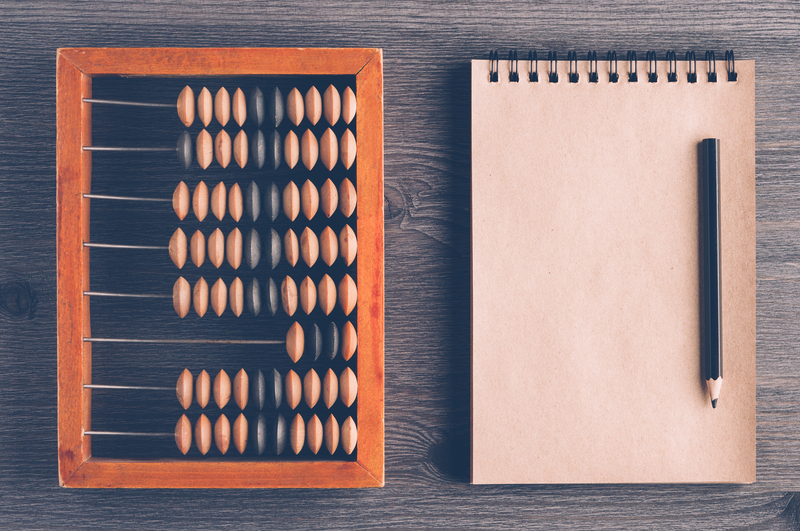 In short, much of the bookkeeping and accounting software out there for small businesses doesn’t cut the mustard, and certainly doesn’t do it all. It comes with the promise that your time and resources will be freed up, but in reality it’s a smoke-screen. It’s a rare gem to find cloud-based accounting software which actually does more than it says on the tin, and doesn’t cost the earth. That’s why we developed Pandle. The purpose is to provide you with a one-stop portal for your bookkeeping and small business accounting needs without costing you the earth, or your sanity. We looked at where other software didn’t cope, and plugged the gap. Does it Cost a Fortune to Make Bookkeeping Your Sideline? You’d be forgiven for thinking such cloud-based bookkeeping software will cost you a fortune. As small business owners you need to keep overheads low, hence the temptation to stay buddies with the spreadsheets and your own accounting skills. However, it really needn’t be like that.